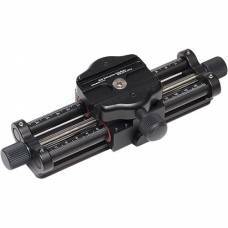 This category lists a large range of camera support accessories and accessories to be used with tripods, such as Quick Release plates. 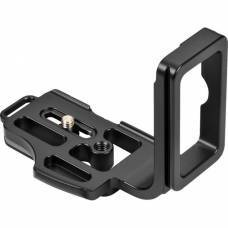 If you often use your camera on a tripod and require switching between portrait and landscape orientation, you should consider getting a Camera L-Bracket. These useful gadgets allow you to use your camera on an Arca-Swiss style tripod head and quickly switch your orientation without the need for adjusting a quick release plate. 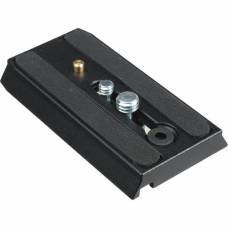 The clamps & mountings category contains a range of photographic clamps, suction mounts, flash brackets and other related products such as accessories for Wimberley systems. If you are into MacroMACROProducing photographs that render extreme close-ups of extremely small subjects like insects, hence its popularity among nature photographers. It requires using a macro lens with a large reproduction (magnification) ratio of at least 1:1, which renders a subject larger than life size. Macro lenses are capable of focussing at extremely short distances (some as little as a few centimetres), allowing the photographer to get very close to the subject. 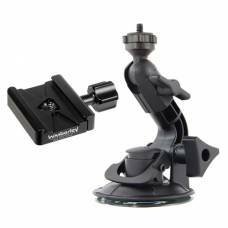 Photography you might want to take a look in the Macro Photography systems category for support accessories specially designed for delicate macro work. This includes everything from macro focus rails to Wimberley plamps and plamp extensions.